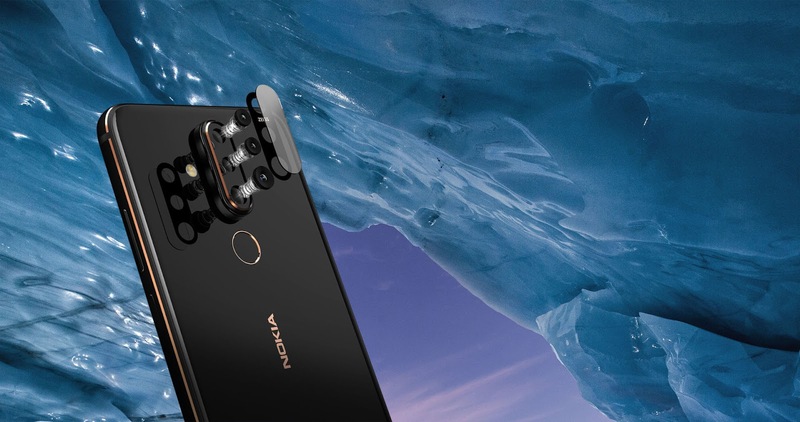 On the imaging front, Nokia X71 comes with triple camera setup where the main camera is a 48MP unit with an f1.8 aperture which comes with ZEISS lens. There's also an 8MP Super Wide angle camera with 120° FOV and a 5MP sensor for Depth sensing. 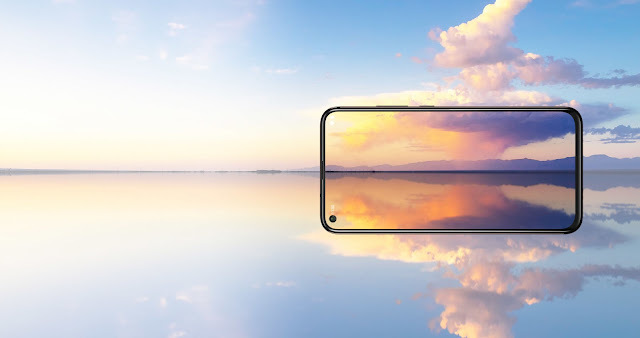 At the front, there's a 16MP camera for capturing detailed bothies and selfies. There's also support for full 360° Spatial Audio capture using OZO Audio tech. 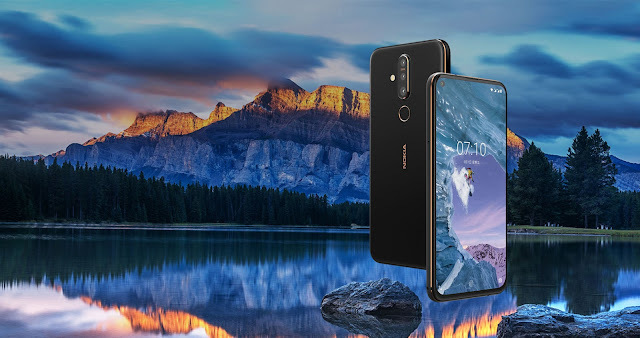 The RAM and Storage shouldn't be a problem on the Nokia X71 as it carries a 128GB of onboard storage which can be further expanded up to 256GB and there's 6GB of RAM which should be enough for most heavy tasks. 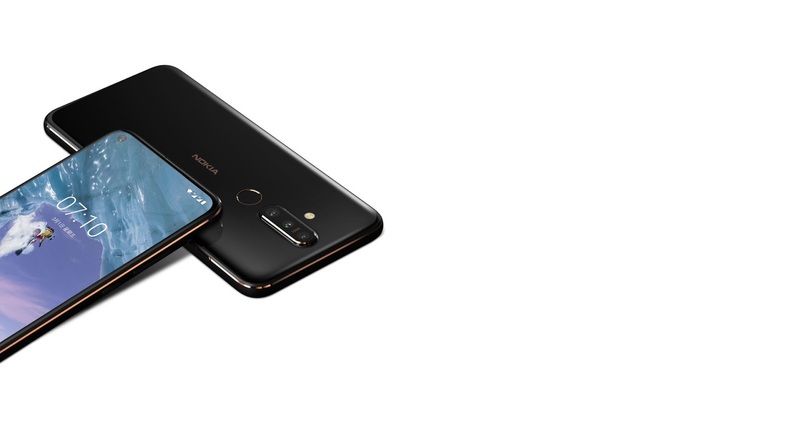 The processing is handled by the trusted Qualcomm Snapdragon 660 processor. Powering the device is a 3500mAh battery which also supports 18W fast charging. 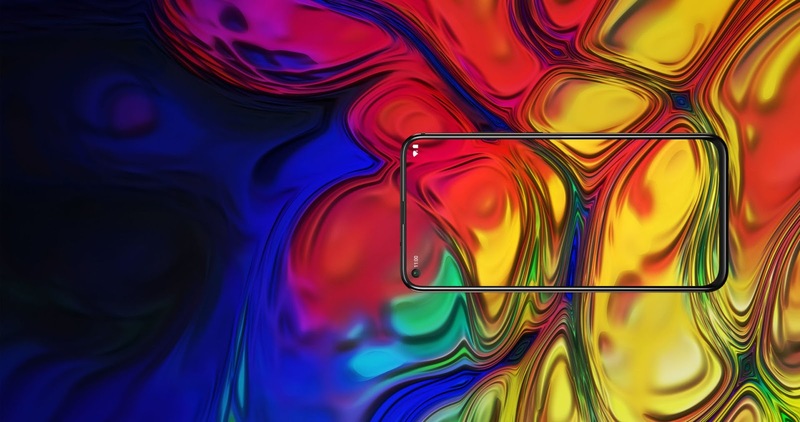 Nokia X71 comes in a Glass sandwich design where and both the front and rear glass have 2.5D curved which seamlessly meet the metal frame machined from a single block of Aluminium. 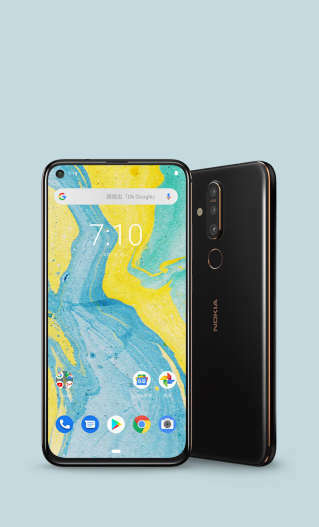 Nokia Mobile has used some form of toughened glass which they call "Hyperboloid Glass". The design of the Nokia X71 is striking and is on par with what other manufacturers in Asian markets are trying to do. 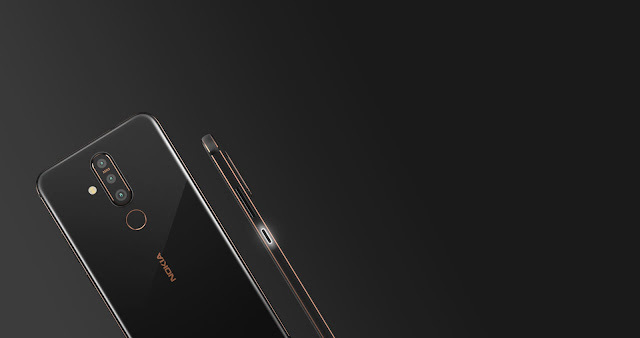 Nokia Mobile also included the LED notification light which is embedded into the power button. 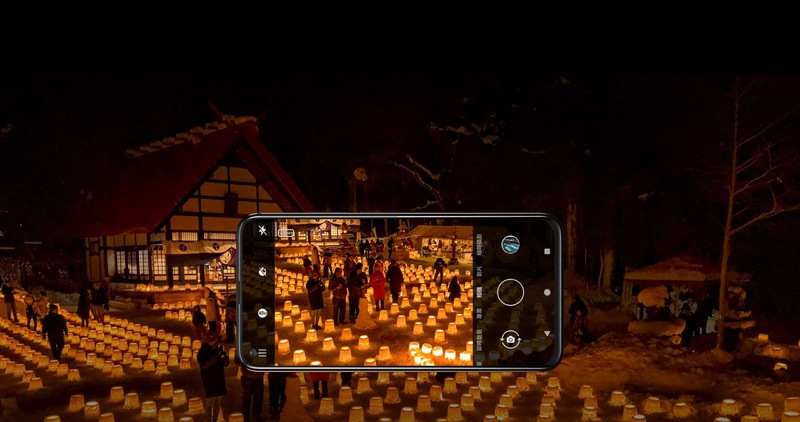 This was first introduced at MWC on devices like the Nokia 3.2 and Nokia 4.2 and it glows ina breathing pattern. Nokia X71 is priced at 11990 TWD which translates to around $380USD and will be available in Taiwan from 10th April onwards. 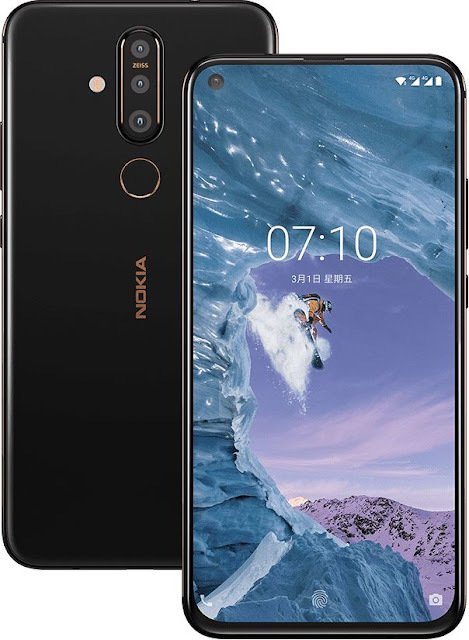 You can check out the Official Nokia X71 product page here.